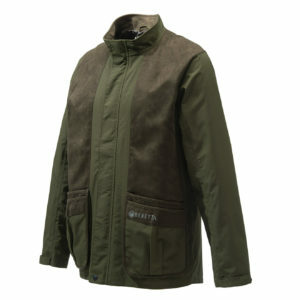 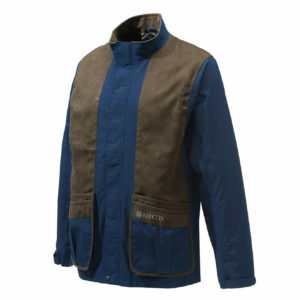 A high quality women’s shooting jacket is an absolute must for performance, convenience, comfort and warmth in the field. 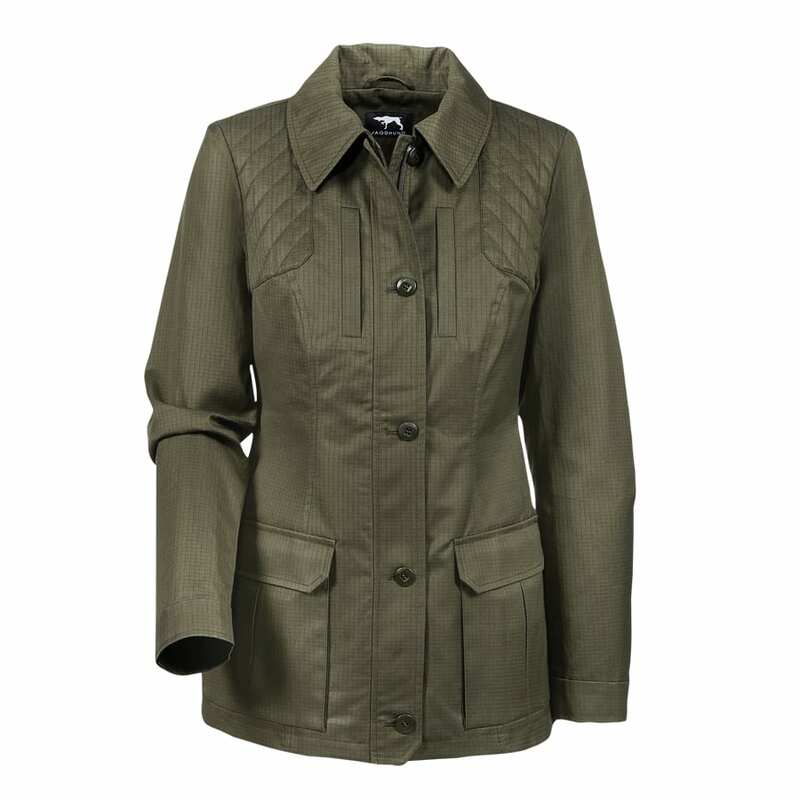 The Sporting Lodge is proud to stock a wide range of women’s shooting jackets from professional brands such as Dubarry and Babrour as well as some classic women’s tweed shooting jackets from James Purdey & Sons. 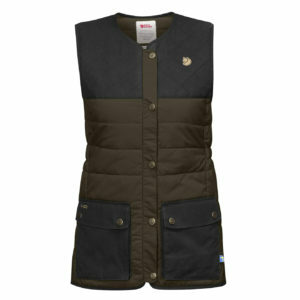 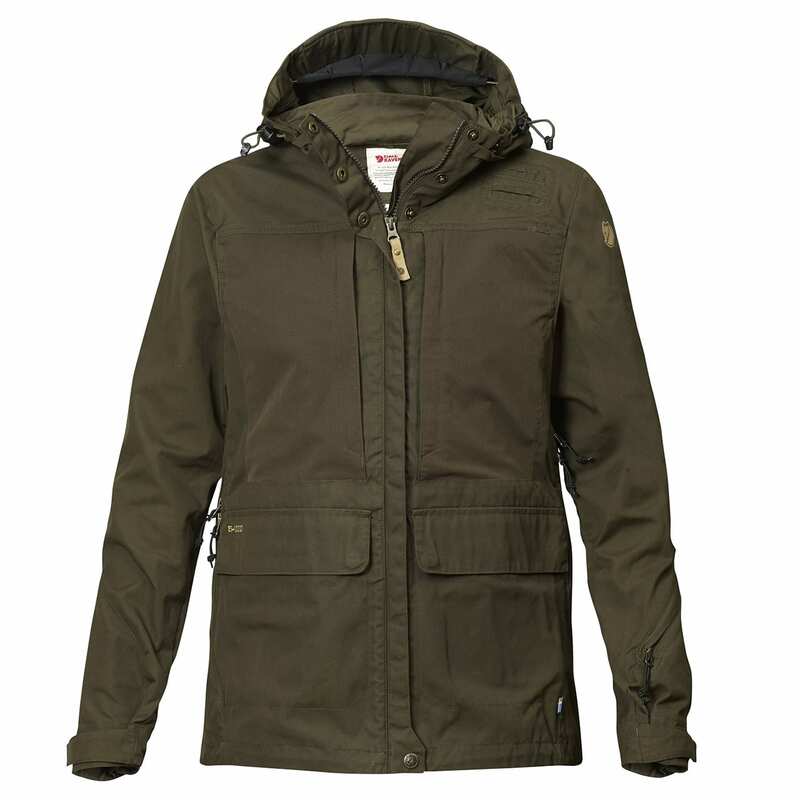 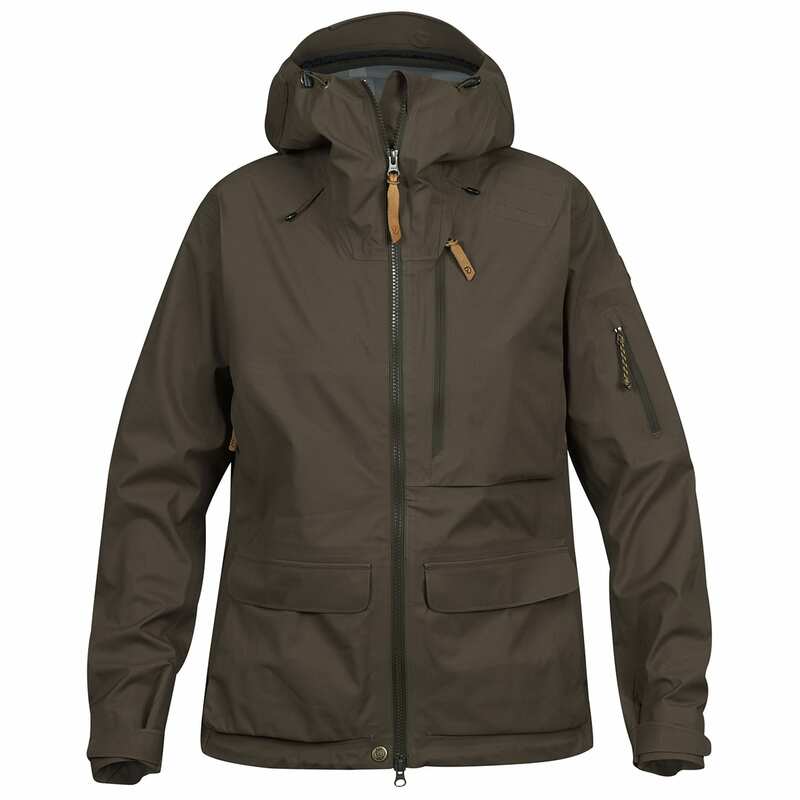 The Sporting Lodge also offers some technical women’s hunting jackets including women’s tweed hunting jackets from the likes of Jagdhund and Fjallraven’s Hunting Collection. 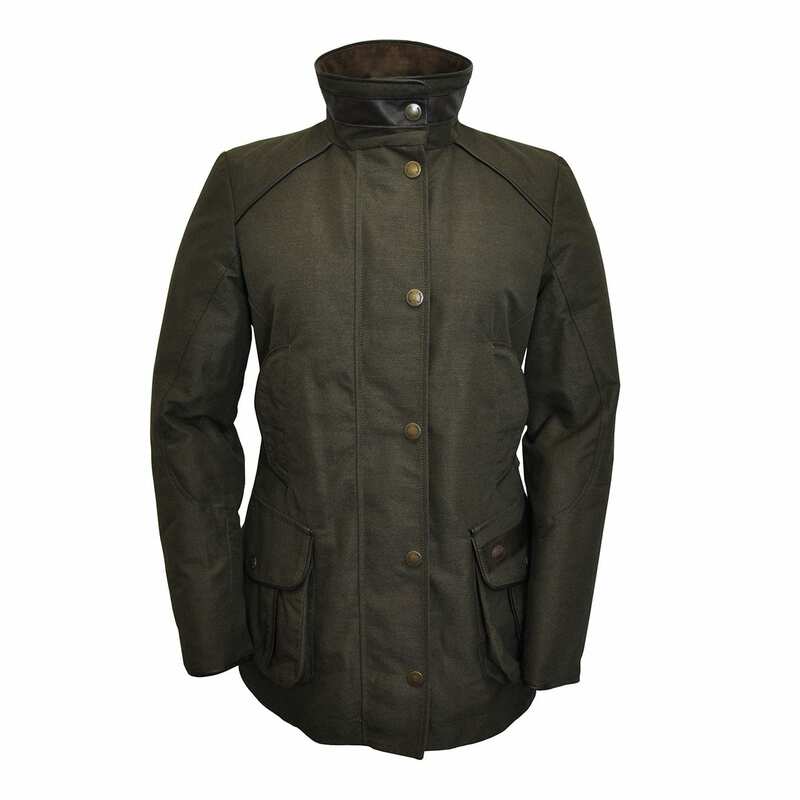 We are always expanding our range of women’s shooting jackets and women’s hunting jackets so check back here each season.